The European Open has signed an agreement with UDisc to provide live scoring for the tournament. This partnership has been established to increase exposure for Europe's biggest professional disc golf event. 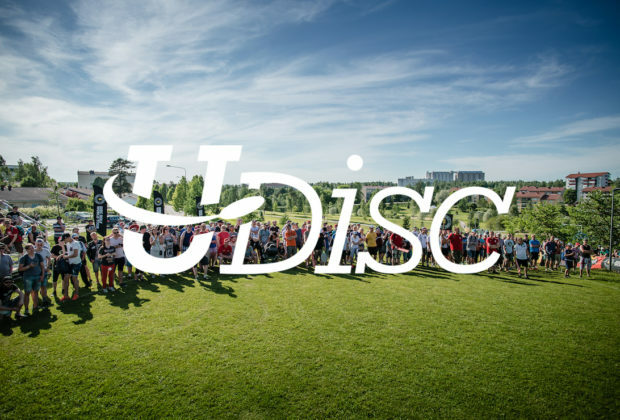 "UDisc is an industry-leading scoring platform and through them the European Open will be better able to reach out to disc golf's main market: the United States," said Jussi Meresmaa, founder of the event. 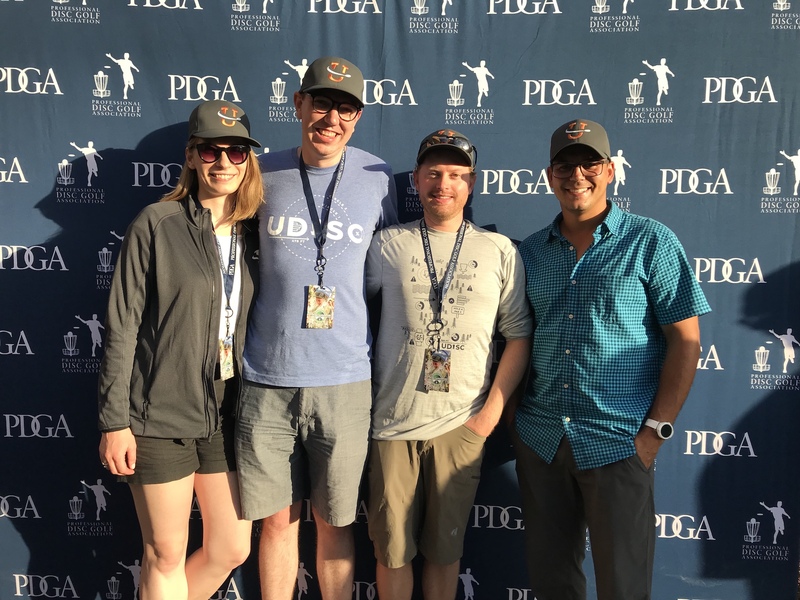 "UDisc has a deep understanding of disc golf statistics, and we also felt that it's our responsibility to add European Open statistics to all other PDGA Major stats so that they can be historically comparable." The agreement relates to 2019’s main event only, with future events being negotiated separately. Excited about the chance to bring more fans to the European Open, UDisc founders Matt Krueger and Josh Litchi had this to say about the new partnership: "We're thrilled to partner with the European Open in 2019! UDisc Live will bring new and exciting ways for fans all over the world to follow their favorite players with instantly-updating scores and stats. You'll be able to follow the best players in the world in real-time using the free UDisc app or by visiting UDiscLive.com." UDisc founders Matt Krueger (2nd from right) and Josh Litchi (2nd from left). Photo: Matt Krueger. The 2019 European Open will be played July 18th-21st. The Presidents Cup, a team event pitting team Europe against team USA, will be held on July 17th. The European Open is hosted by Innova Champion Discs, with Discmania and DiscGolfPark acting as presenting sponsors.